FloraGLO® brand lutein has been extensively studied and recognized by practitioners for its superior bioavailability and absorption. 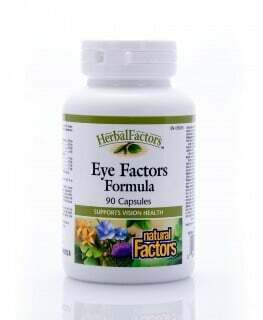 It has positive therapeutic effects in numerous eye conditions as well as protecting the skin from sun damage and the signs of premature aging. Our eyes work harder today than at any time in history, mostly due to artificial light sources and long hours in front of glaring screens. Our eyes need to be nourished with large amounts of antioxidants to help repair damage caused by overuse and accumulated exposure to solar radiation. Carotenoids are potent antioxidants found in high concentrations in eye tissue. Lutein, the most prevalent carotenoid in the eye is naturally deposited as a protective layer in the macula, a small spot in the back of the eye responsible for central vision. 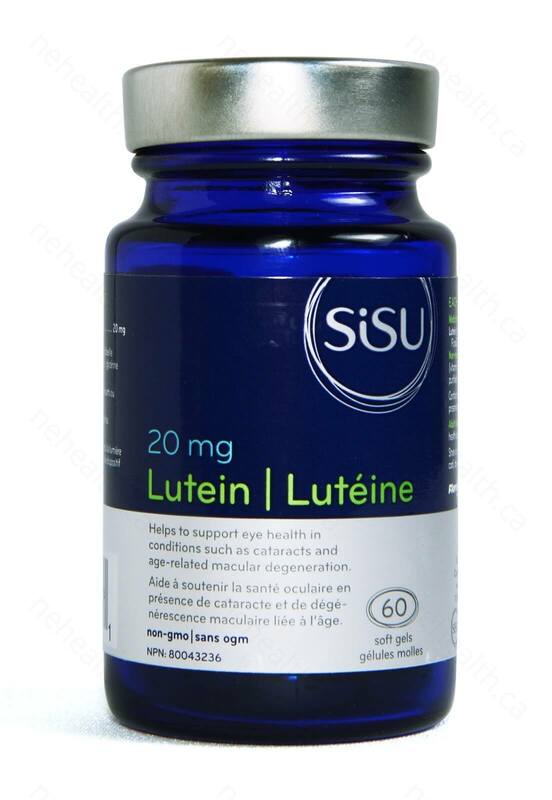 A healthy lutein layer shields the macula from damaging UV light and can improve our ability to react to bright flashes of light, to see more clearly in low light conditions, and improve reaction time – critical to driving at night or enjoying outdoor sports. 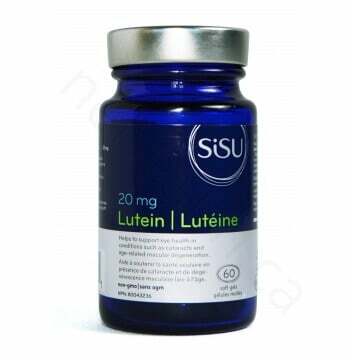 What are the key benefits of taking SISU Lutein 20mg? Contains no dairy, wheat, gluten, soy, peanuts, artificial colours or preservatives. Safflower oil (non-GMO), all-rac-alpha-tocopherol (vitamin E), yellow beeswax. 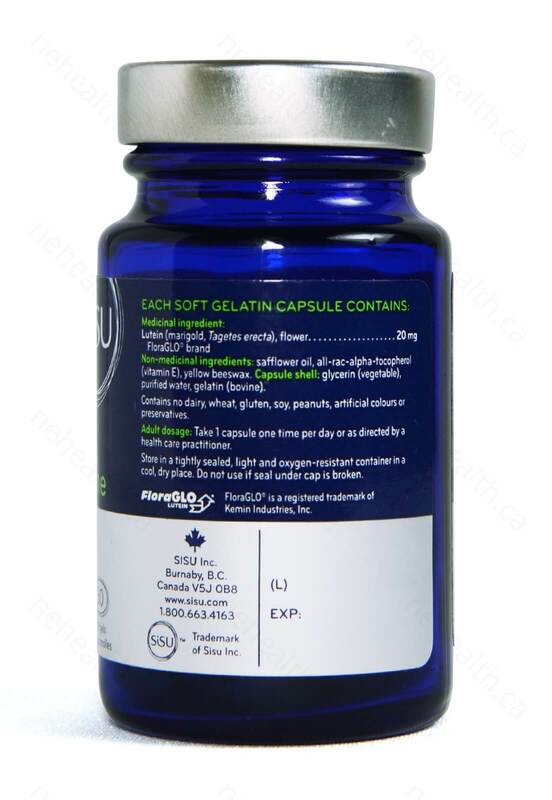 Capsule shell:glycerin (vegetable), purified water, gelatin (bovine). Adult dosage:Take 1 capsule daily or as directed by a HealthCare practitioner.